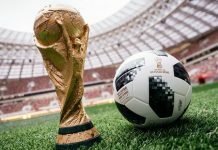 The 2019 Malaysian Super League season is fast approaching, with the teams currently committed to bolstering their squads. 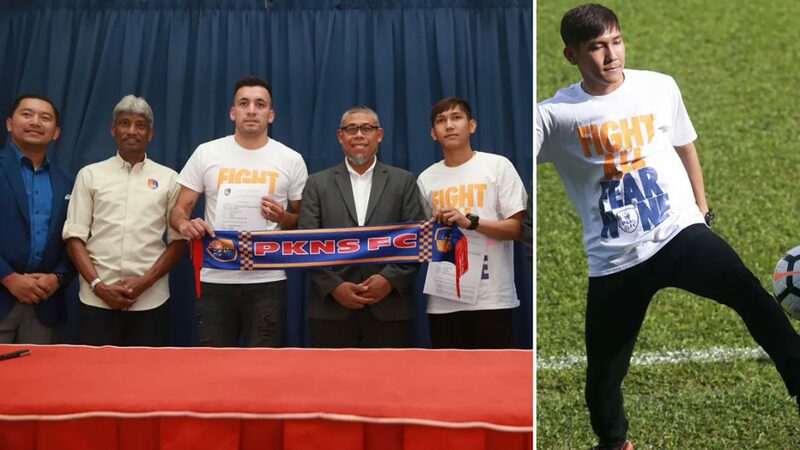 One of the teams, PKNS, has done the same by completing the double signing of Chan Vathanaka and Gabi Guerra. Cambodia star Chan Vathanka is known for his pace and skill, earning him the nickname ‘CV11’; a play on Cristiano Ronaldo’s infamous ‘CR7’. The youngster was recently on display at the AFF Suzuki Cup, when his side faced Myanmar, Laos, Vietnam, and Malaysia in the Group Stage.